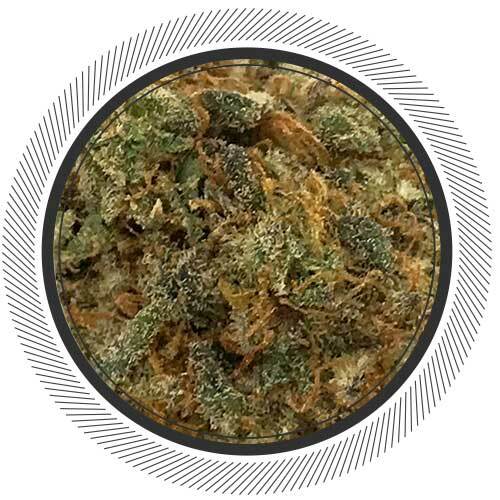 SKU: GummyHash1. Categories: Flowers, Hybrid. 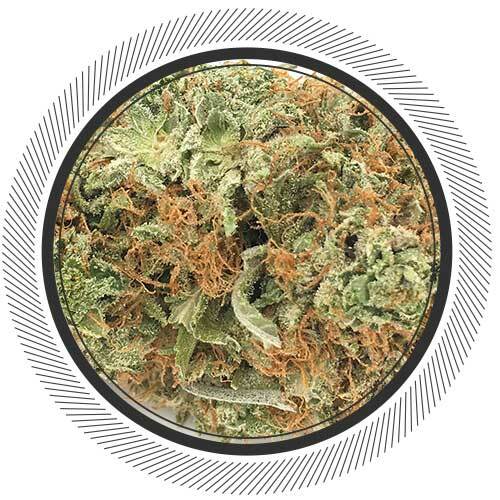 This indica dominant plant has dense buds with an earthy sweet smell. 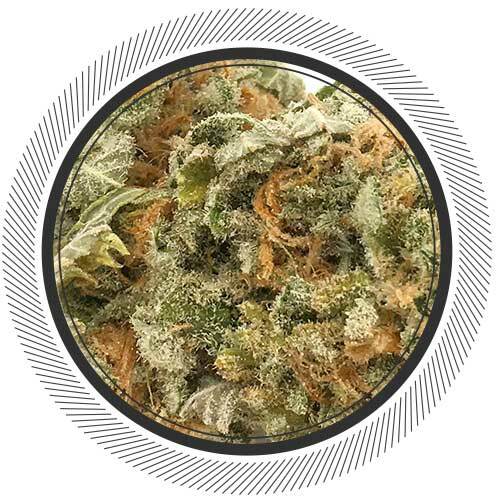 Cali Hashplant will creep up and provide you with a strong yet mellow high - QUADS of an OG strain baby. 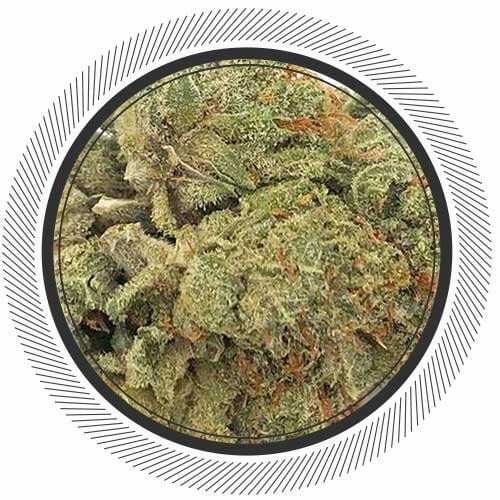 Cali Hashplant hits you right out of the gate with a strong head high that stimulates appetite and is followed by a creeping body high that can put anyone right to sleep - in order to avoid this from happening don't over consume. Smells delicious and it does the trick for a $160 ounce. If you want more premium flowers go for the premium ones fam. **I Always Use a Volcano Vaporiser at lvl 9, using 0.25g /Bag. ** I’m a big fan or Hash Plant because they have lot of THC on it. But this kind are still like mix with kush. So not cover as much i think with crystal, but have more a fruity taste that i expected. At 160$ really a nice one, Not stronger than MachoMan, but the buzz are smoother ! Very lovely deep dark buds that smell great but taste so much better than they smell. Great relaxed feeling that lasts a good amount of time. Instantly one of my favourite strains. really happy with this flower, good smoking, good taste, and great price. Good mellow high, smelled great! The price is nice too! Aide vraiment à couper les nausées rapidement et donne l’appétit que je recherche. 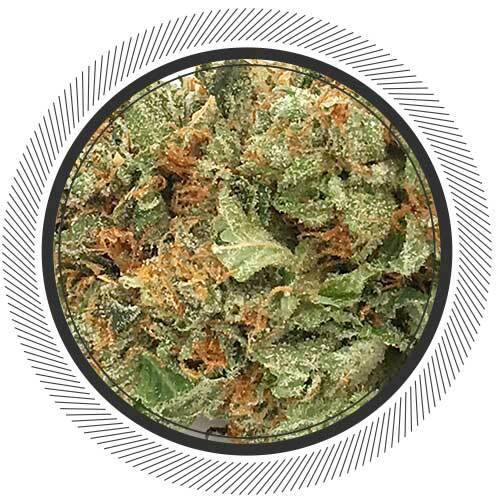 Appearance 8/10 light green buds with dark green leaf tips and some red hair, full dense buds that still have a lot of sponge to them, nice thick white crystal layer that is sadly not very sticky. Aroma 8/10 spicy and earthy with a bit of skunk, very similar to BC Hashplant. 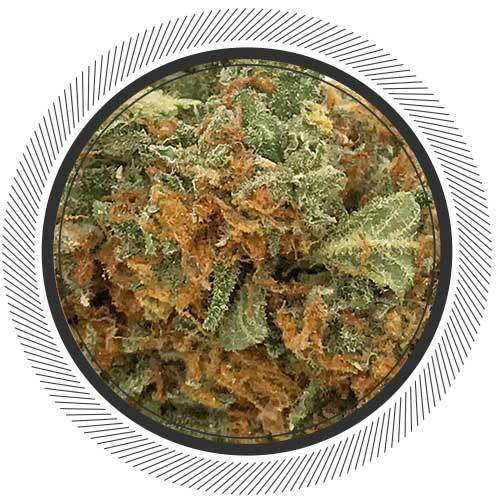 Flavor 8/10 again very close to BC Hashplant, my least favorite of all the amazing Hashplant strains out there, but still tasty, the vapor is very sparse and weak, disappointing for a Hashplant lover. 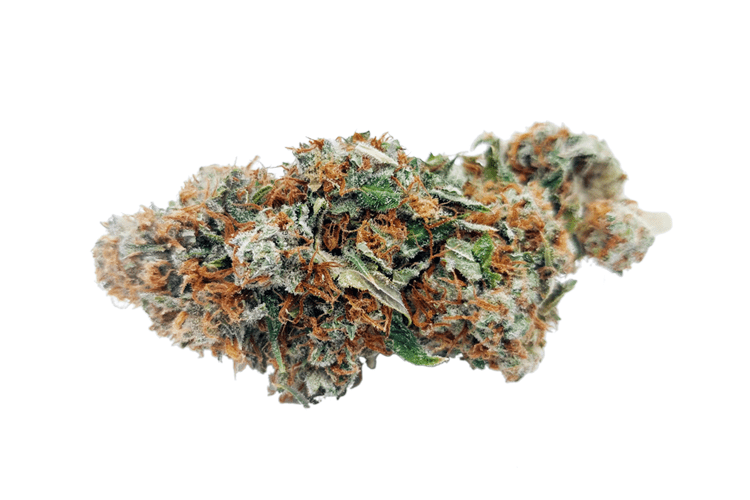 Active effects 8/10 nice head buzz and an OK body high, Will work for pain and help put you to sleep. Overall 8/10 Looks OK but nothing like most Hashplant strains, smells and taste’s like BC Hashplant and does the trick. Dean when are you going to hunt down some Afghani Hashplant,Gummy Hashplant, Lemon Hashplant and the AMAZING Zen Hashplant? Always have enjoyed this one. Found it kind of a creeper. After several days, I found this to be a very nice strain as the coffee of the morning. The high begins with a light uplift in mood before you get into a stronger more enveloping high. The soft landing after two hours leaves you in a relax chill attitude. Not the strongest, it delivers a surprisingly a medium intense, which may be perfect for some occasions. The 4 Star is unfortunate as Golden Goat is a substitute that is better. 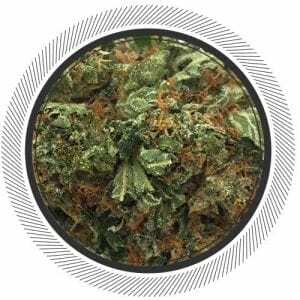 So, is Citrus Skunk, for the community members who may have tried these strains. Both of these strains are 5 stars and the recent Citrus Skunk was an exceptional batch. Still, I would have his for those special occasion or the first coffee replacement. Loved this one! I’m a fan of hashplant and this stuff definitely reminded me of why!